The last Rolling Stones studio album was 11 years ago. They have written some songs and have been in the studio, but no album has been forthcoming. Then in a three day frenzy; they entered a recording studio and recorded a dozen blues tracks. 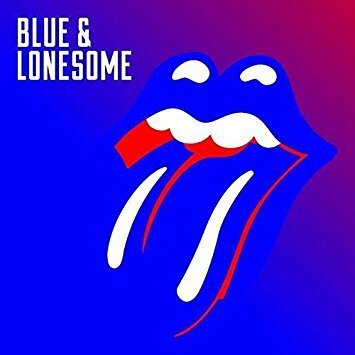 The result was the album Blue & Lonesome, which now holds the distinction of being their only studio release to contain no original Jagger/Richard compositions. They wisely avoided the early blues songs of the American Delta and focused on releases from the era that had an impact on their music (1950’s and 1960’s). Little Walter passed away at the age of 38 in 1968 and was inducted into The Rock And Roll Hall of Fame as a sideman for his virtuosity on the harmonica. His career is resurrected by the Stones as one-third of the songs belong to him. “Just Your Fool,” “Blue And Lonesome,” “I Gotta Go,” and “Hate To See You Gone” as played by the Stones are where rock crosses over into the blues. Watts’ drums and the guitars of Wood and Richard drive the music away from the sparseness of the originals but Jagger’s vocals are spot on. The Stones could not issue a blues album without a couple of Howlin’ Wolf songs. “Hate To See You Gone” and “Commit A Crime” reach a little deeper into his catalog foe some straight blues interpretations. The Otis Rush song “I Can’t Quit You Baby” has the style that fits Jagger well and would have been at home on their early albums. Lightning Slim’s “Hoo Doo Blues” is a joyous romp. The Rolling Stones may not re-invent the blues with Blue & Lonesome but they do re-invent themselves. They prove that you can teach an old dog old tricks. It has been almost a half-century since vocalist/guitarist Richard Young, drummer Fred Young, and lead guitarist Greg Martin began playing together, Bassist Doug Phelps was an early addition, and they have remained together ever since. It took them nearly 20 years to issue their first album but Pickin’ On Nashville was worth the wait as it sold just over two-million copies. 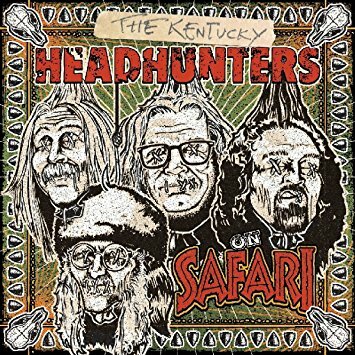 The Kentucky Headhunters have just released their 12th studio album titled On Safari. Their sound has changed with the passing of time. They have evolved from an electric country band into a southern rock group who incorporate blues into their mix. It is the ten original compositions that form the heart and soul of the album. They are the type of sold rock and roll that one has come to expect from the Headhunters. “Rainbow Shine,” ”Jukebox Full Of Blues,” and “ “Deep Southern Blues Again” wrap their southern rock roots around a blues foundation. “Beaver Creek Mansion” and “Lowdown Memphis Town Blues” are a clever look at their own history wrapped in rock and roll. The Kentucky Headhunters have evolved into one of the great American rock bands. On Safari is another brick in their musical wall. The career of the Mavericks has passed the quarter-century mark, not counting a nine year hiatus. 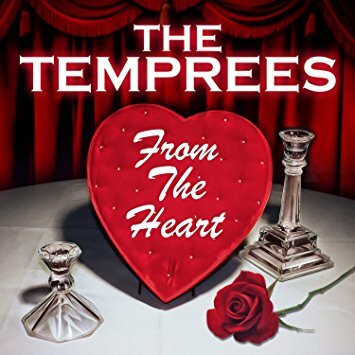 Founding members Raul Malo (vocals/guitar) and Paul Deakin (drummer) are now joined by Eddie Perez (guitar), and Jerry Dale McFadden (keyboards). The Mavericks are difficult to pigeon hole stylistically. They cross a lot of musical boundaries as they explore country, rock, blues, and even a little Latin vibe. The one constant is their live shows. They remain one of the best stage bands in American popular music. Their latest album, All Night Live Volume 1, brings their show to CD. They wisely add some additional musicians to give their live sound some extra flexibility. Michael Guerra (accordion), Mike Abrams (sax), Matt Cappy (trumpet), and Ed Friedland (upright bass) add extra layers and textures to the sound. It all adds up to an energetic romp through 16 of their songs. My only real problem with the release is the sound. Given the excellence of modern technology, it should have been better and it detracts from the overall enjoyment of the music. A smaller issue is the song section as it comes primarily from two albums. I would have preferred a more career spanning collection. 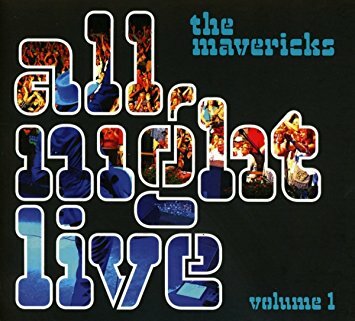 All Night Live Volume 1 retains the energy of the Mavericks on stage. Sound aside, it presents live music as it should always be. 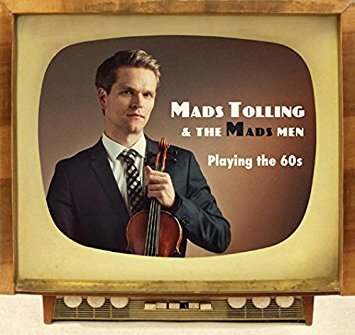 Mads Tolling is a Danish classically trained violinist currently living in San Francisco. After touring with jazz bassist Stanley Clarke and an eight years stint and two Grammy Awards with the jazz string ensemble the Turtle island Quartet; he is now on his own. His press release states that his new release, Playing The 60s “draws material from the era evoked by the award-wining series AMC series Mad Men.” I’m not sure how much the series influenced the song selection but Tolling manages to take an eclectic group of sixties material and give them jazz interpretations. The violin is a rarely used jazz instrument but in the right hands it and setting, it can provide an interesting sound. He surrounds himself with keyboardist/accordion player Colin Hogan, bassist Sam Bevan, drummer Eric Garland, and singers Kalil Wilson, Spencer Day, and Kenny Washington. Also on hand as a guest is his former boss Stanley Clarke. Together they provide a nice foundation for Tolling to improvise on the various melodies. Television themes such as “Peter Gunn,” “Hawaii 5-0,” :Mission Impossible,” “The Pink Panther,” and “Meet The Flintstones” are modernized nostalgic pieces. Mads Tolling’s sound is a little unusual but is brilliant in places. His ability to use his jazz training as the impetus for his jazz sets him apart from most of his contemporaries. 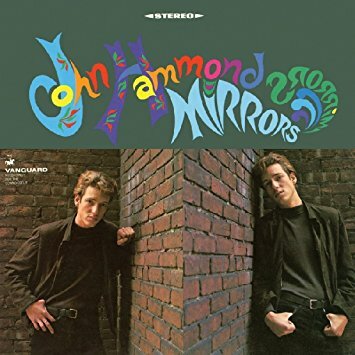 Playing The 60s is a nice introduction to a musician with an unusual approach to his craft. 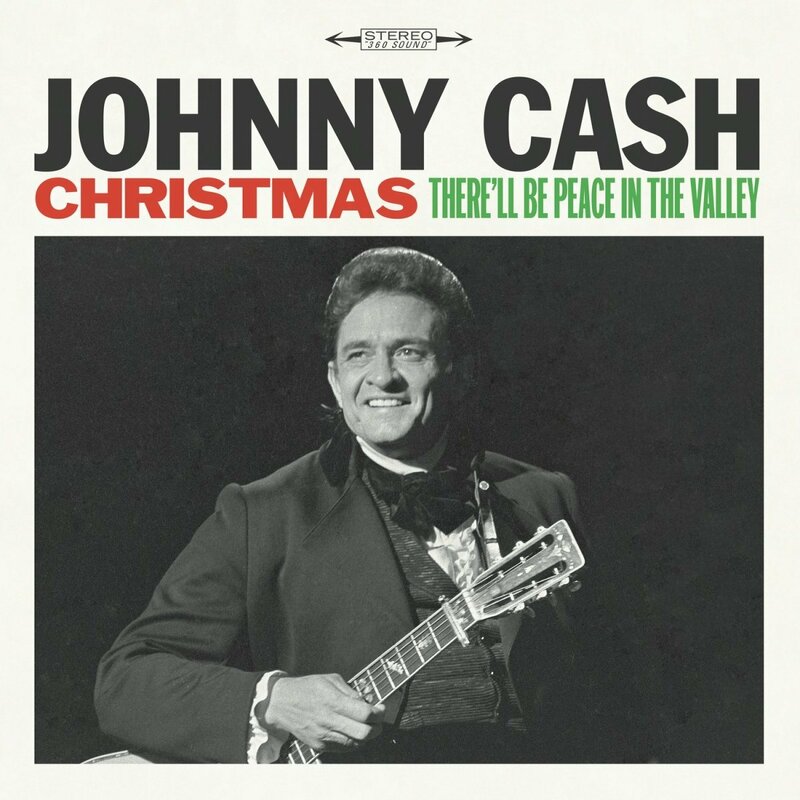 Cash had a unique vocal approach and when applied to the right material; the results are excellent. Songs such as “Mary Christmas Mary,” “The Christmas Spirit,” “The Little Drummer Boy,” and “Christmas Time’s A-Comin,’” are like putty in his hands. On the other hand, “Jingle Bells” and “Blue Christmas” are a bit of a stretch. You are currently browsing the Muskmellon's Blog blog archives for March, 2017.